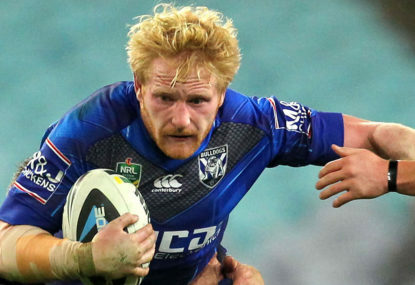 Who are the greatest Englishmen to have played rugby league Down Under? Every time an English import strings together some good games they’re hailed as the best arrival at the colony since Malcolm Reilly. Once upon a time – when men were men, scrums were scrums, and props served an apprenticeship that virtually lasted until they were 30 – giants walked the Earth. 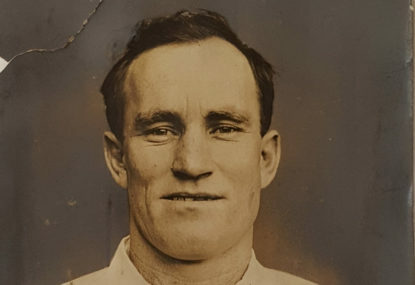 Among the 25 contenders for Australian Rugby League Hall of Fame selection, the name Eric Weissel got a mention, to which non-historians might ask, ‘Eric who’? 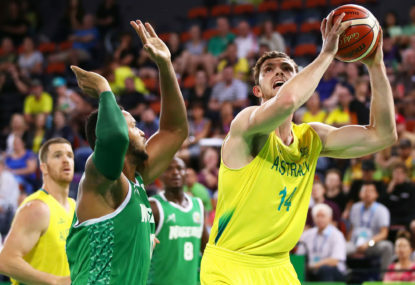 Here’s a radical innovation that might save future Commonwealth Games from the controversy of the Gold Coast closing ceremony. Could Winx be Australia's last great thoroughbred? 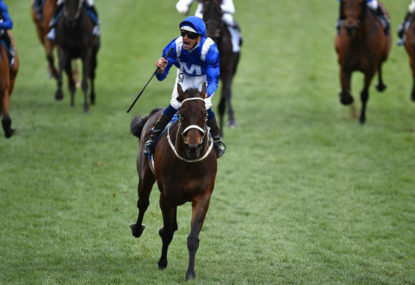 Regardless of whether her winning run comes to an end – and if that happens her conqueror will be remembered as the horse who killed Miss Santa Claus – Winx’s place in history is safe. Edwin Flack wins the 800 and 1500 metre track double at the first modern Olympics in 1896 and is later revered as an Australian hero. Russia is banned from the 2018 Winter Olympics for an alleged doping program. 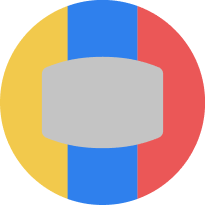 What’s the connection? 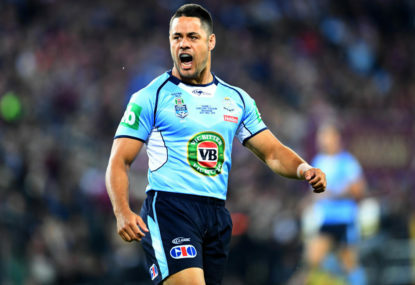 The most influential play of the year in rugby league was Jarryd Hayne’s failure to throw that pass to unmarked support in the second State of Origin match, in Sydney. 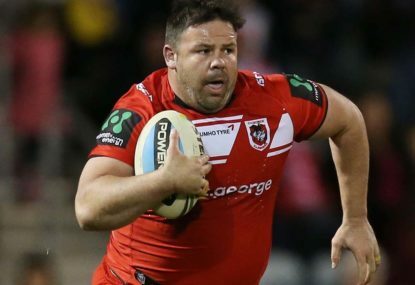 Is loyalty in rugby league dead? The old question, “What price loyalty?”, is getting kicked around again, with Kieran Foran’s mooted return to Australia after a one-season stint with the Warriors, and Aaron Woods and James Tedesco talking to the Canterbury Bulldogs. 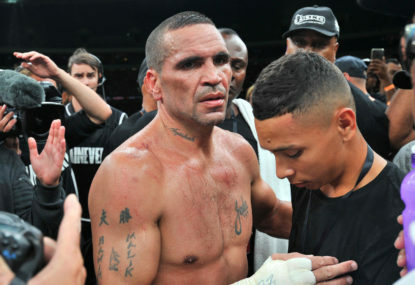 History may or may not judge Anthony Mundine a better fighter than Danny Green. Rangana Herath, James Graham and Andrew Johnston are unbeatable choices as sportsmen of 2016. 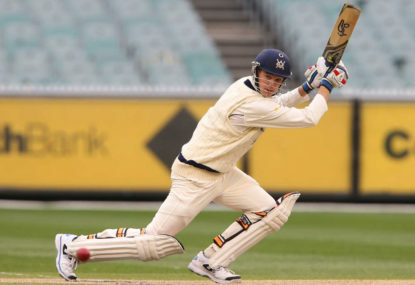 It would be cruel and unfair to rub Peter Handscomb out of cricket without giving him a chance to redeem himself. 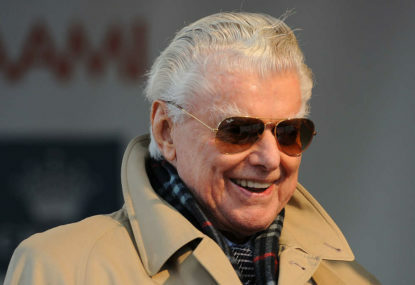 Thirty years ago the late, great racing writer Bill Whittaker said the Golden Slipper would destroy the production of Australian stayers. 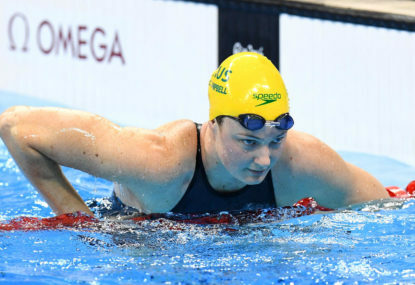 Cate Campbell failed to win the 100 metres freestyle swimming final and awarded her effort the description of “the greatest choke in Olympic history”. 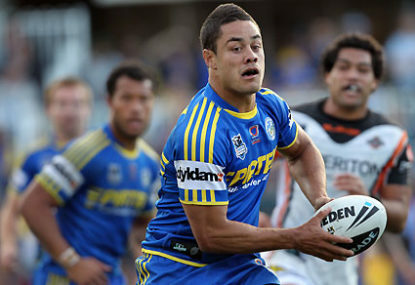 Who cares what Jarryd Hayne does? Fans should enjoy the NRL season, because there won’t be many more like it. The game’s seasons are numbered. Close your eyes and listen to Maria Sharapova play tennis, and you’d think you’d wandered into the wrong bedroom. 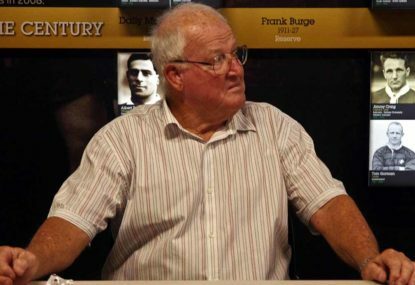 The Daily Telegraph reported on Monday that Eastwood scored a cumulative 454-0 against Penrith in the Sydney club rugby union round on Saturday. As another NRL season kicks off, an on-field death is not inevitable but is certainly possible, as are spinal injuries. And serious concussions are a given.